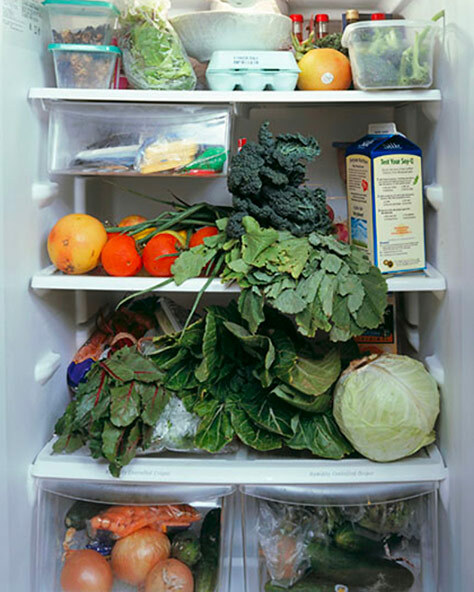 How it works: It’s the inside (of your fridge) that counts. Simply upload an image and let the world know what kind of person you are. Refrigerdating will then hook you up with a variation of fridges, of different tastes, to pick and choose from. It’s the inside (of your fridge) that counts. Simply upload an image and let the world know what kind of person you are. Refrigerdating will then hook you up with a variation of fridges, of different tastes, to pick and choose from. A large part of our lives unfold in our homes, especially in the heart of them: our kitchens. At Samsung, we strive to simplify people's everyday lives. Our way to do that is by using smart and innovative technology to create home appliances. In some way that also means facilitating people's relationships. 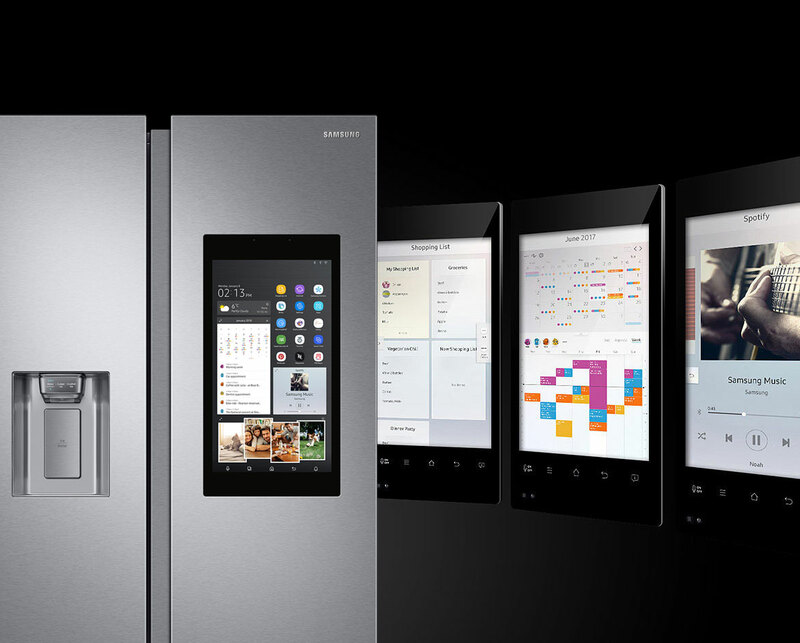 Family Hub contains the latest technology when it comes to refrigerators. The touch screen allows you to handle your groceries, communicate with your family and entertain your guests. The camera inside shows you what needs to be bought on the way home so that you can add them on your grocery list, it also reminds you of expired dates. The Meal Planner application brings you inspiring recipes based on your preferences and the food that’s in your fridge. Don’t go styling your fridge now! If this is to work, it needs to be the real thing. Cheating and relationships don’t go together well. Don't narrow it down to fridges looking just like yours. Remember it’s the unexpected mixes that makes the three star restaurants. A good icebreaker is to send a personal message that reveals something about yourself and at the same time try to compliment the other eg: ”Hey, love that spicy taco sauce, makes me think of my exchange semester in Mexico”.